Apple is all set to release a major firmware operating system upgrade on June 4. Here’s a list of features that users would want to see in iOS 12. 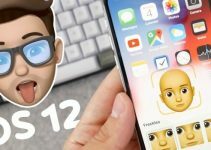 Will Apple add all these features to iOS 12? Currently, iOS displays groups notifications by time, not by apps. 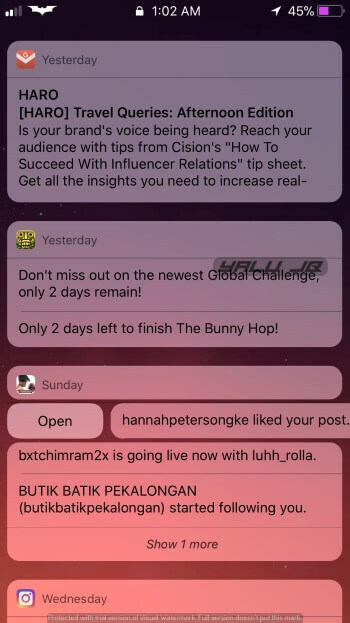 If you get a lot of notifications from the same application (say WhatsApp), your entire notification center will get cluttered pushing other notifications further down. The ability to stack or group notifications by app name will be a great addition to the upcoming version. Thankfully enough, this feature is already available as a jailbreak tweak. 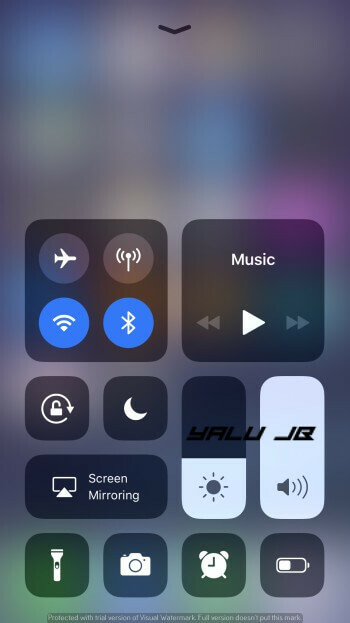 iOS doesn’t let you perform a lot of functions from the Control Center. The ability to reply to or forward messages straight from the notification center is still missing. 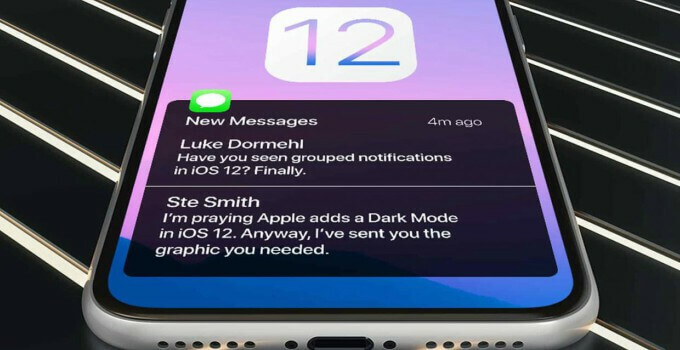 If Apple adds this feature in iOS 12, the notification center will become even more powerful. If you toggle Wifi and Bluetooth off from the Control Center, your iPhone never truly switches them “off”. To actually turn them off, you must go to the Settings and then disable them. The existing toggle system is very confusing and, hopefully, Apple will give it a much-needed upgrade in iOS 12. As mentioned earlier, Android P comes with “Shush” mode, which is essentially an improved version of the Do Not Disturb mode. It makes your device go silent and locks it as soon as you put it face down. Unfortunately, iOS 11 just provides a basic DND mode with no extra customization. This mode, if it makes its way through to iOS 12, will instantly become a user favorite. Just like other features, this feature, too, is already available as a Cydia tweak. 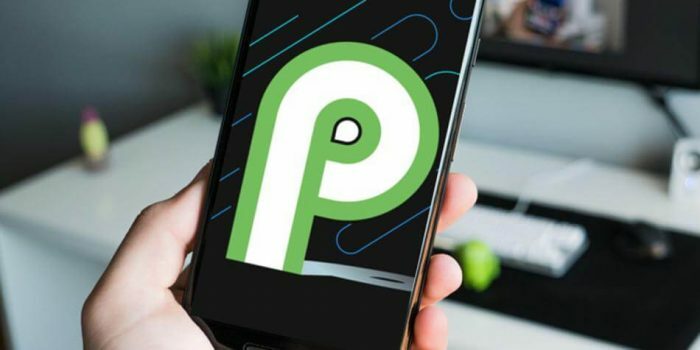 If you already have a jailbreak, you can get Android P’s Shush mode on your iPhone with this tweak. Smartphones are highly private and personal. However, you might need to give them away to someone else in need or provide momentary access to other users. A guest mode on your iPhone will allow you to restrict access to certain areas of your Apple device. Users who are not the device administrator (that is you) will not be able to access your messages, photos, etc. 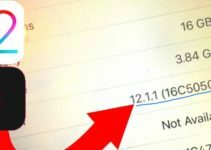 Therefore, Apple must add the ability to allow multiple users use a single device in iOS 12. 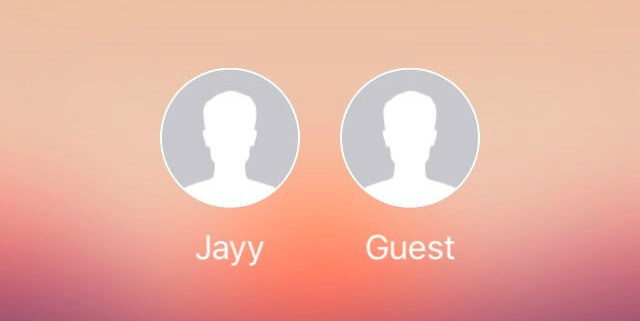 Again, “guest mode” has been available on jailbroken devices since iOS 8. Touch ID and Face ID are great biometric security features but are absolutely useless once you unlock your device. As of now, there’s no way to lock individual user applications or system components on stock iOS. Hopefully, this will change in iOS 12. Jailbreak users have been enjoying this feature for a long time. 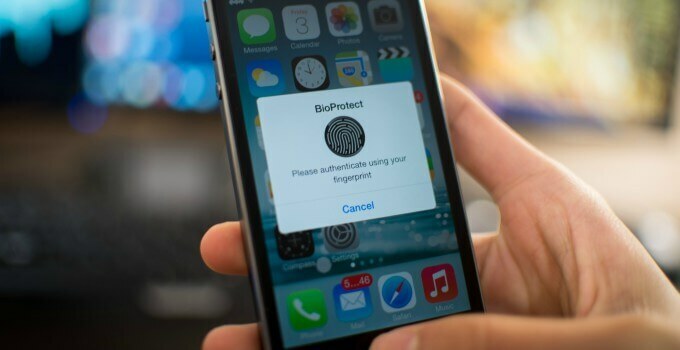 Paid Cydia tweaks like BioProtect X bring system-wide Touch ID and Face ID (for iPhone X) locking to each and every component of the stock operating system. Apple first introduced a quasi-dark mode called “Smart Invert” in iOS 11. This feature never truly added a dark mode and all it did was change the color values of the iOS user interface. 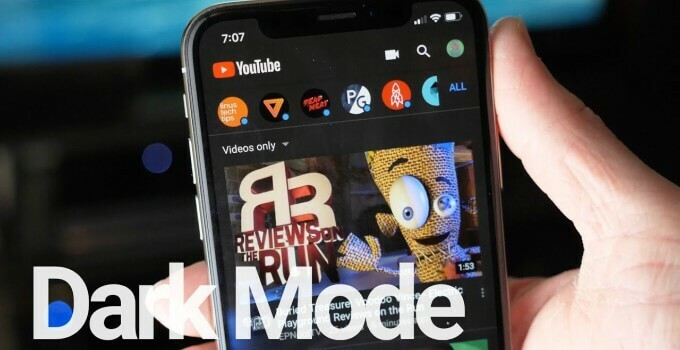 A dark mode or night mode will definitely be useful in stock iOS as a lot of users tend to use their smartphones late at night. Dark mode has been available as a jailbreak tweak since iOS 9. If you have a jailbroken device, you can use Eclipse X or NoctisXI to get this feature on your iPhone or iPad. The insanely intrusive volume HUD needs to go away in iOS 12. This stock volume slider takes up a lot of screen real estate and blocks videos and other forms of content. 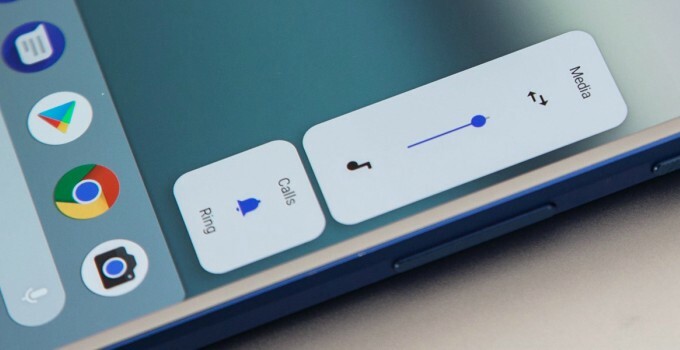 Apple can steal Android P’s volume slider or Pikabu’s minimalistic HUD. Simply put, Siri is the worst digital assistant there is. If Google’s demo videos are anything to go by, the latest version of Google Assistant that comes bundled with Android P really knocks Siri out of the park. Unlike the split-view or split-screen mode, multi-window allows will allow the user to launch the same app in two different windows. This will especially be useful for apps like Files, where files need to be moved to and from different directories. Apart from that, it can also be useful for web browsing apps and allow you to cut and paste stuff really quickly. The current user interface of the stock Music app is in dire need of a reboot. Here’s a cool-looking concept that wouldn’t look out of place in iOS 12. The stock iOS 11 camera doesn’t have an in-app settings section of its own. If you want to tweak the camera and its various parameters, you must go back to the Camera settings in the Settings app. Moreover, there are tons of advanced functions that are still missing from the iOS camera app. Users can get these features by installing paid apps from the App Store but having them built into the stock operating system will be nice. 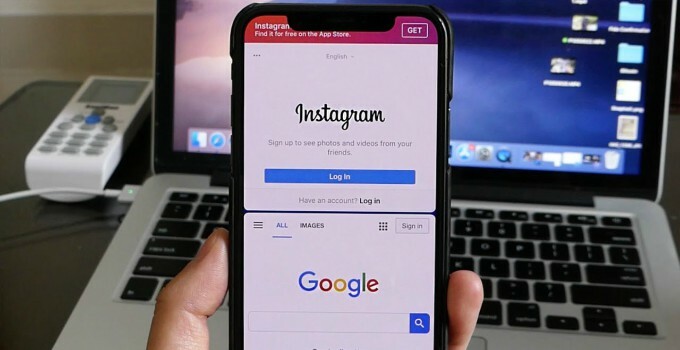 Even after all these years, iPhone users are unable to set a custom application for simple tasks like browsing, reading emails, opening files, etc. Though unlikely, Apple should stop locking users to stock applications. 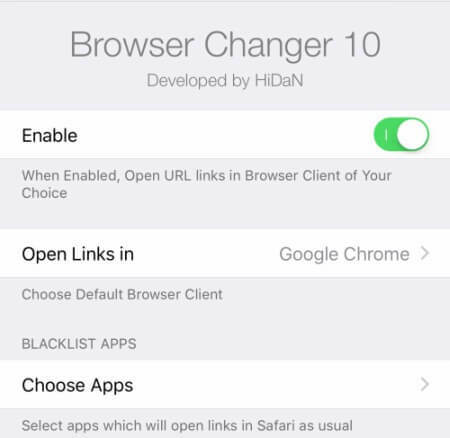 If you are a jailbreak user, you can easily bypass this limitation by using tweaks like BrowserChanger. 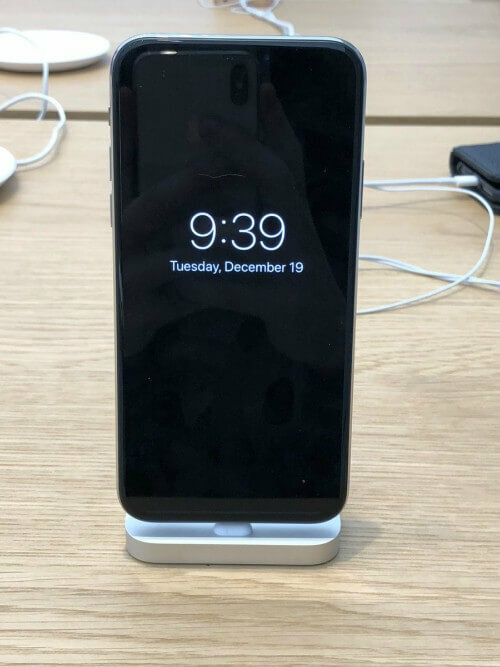 The display size of iPhone X stands at a mammoth 5.8 inches, which is large enough to support split-screen multitasking. If you are not using your iPhone X for multitasking, you are missing out! The plus models, iPhone 8 plus and iPhone 7 plus, are no munchkins either. Both of these devices boast of a 5.5-inch display that can handle split-screen mode just as well as the iPhone X. As Apple intends to release three new smartphones in 2018, a split-screen mode becomes more useful than ever. It wouldn’t surprise anyone if they go ahead and add this feature to iOS 12. Although a split-screen multitasking app is already available on the App Store, it can only open browser windows. iPhone X comes with an OLED display that can stay “always on” without draining the battery. This feature is already available in Samsung Galaxy, the main competitor of the iPhone X.
Here’s how an “always-on” screen looks like on an iPhone X. This isn’t some imaginary concept, it was achieved using a jailbreak tweak. 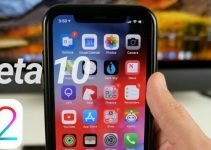 If you happen to own a jailbroken iPhone X, you can get this feature by installing Semperon Cydia tweak. Of course, Apple will not add all these features and will skimp on some of these for obvious reasons. Both Android and iOS have both reached a high level of maturity over the years which leaves little to no room for improvement. With that said, there are still a few features that Apple wouldn’t mind stealing from jailbreak tweaks, for example, Noctis. For more iOS 12 news and updates, follow us on Twitter and Facebook.